Owner Conchita Perales created Eyeline Teleprompting in May of 2000 with just one prompter, one Apple Power-Book, and one client. 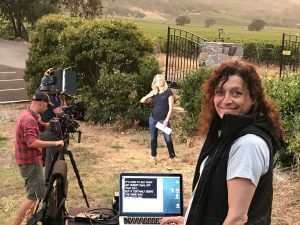 Today, with more than 15 systems, this woman-owned business is the leading teleprompter equipment provider in the San Francisco Bay Area. 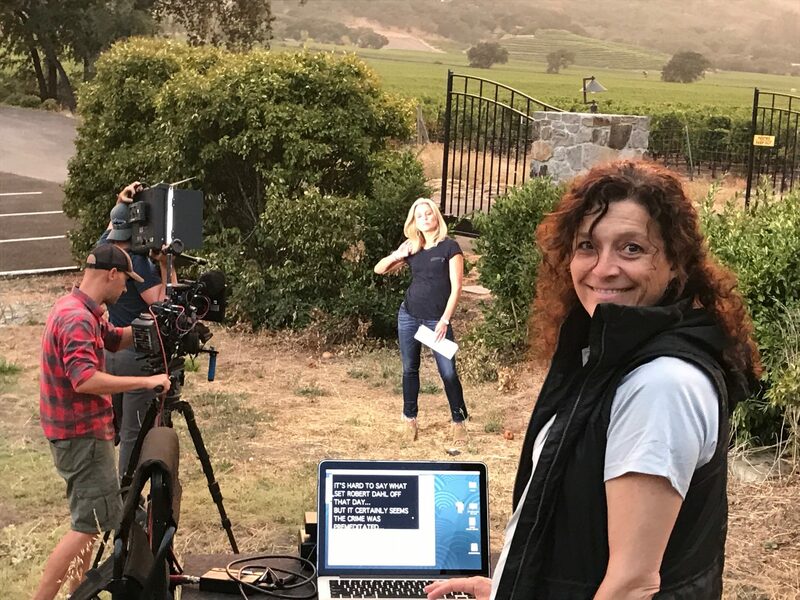 With nearly 20 years of experience, Conchita knows how to determine the correct teleprompter for your type of shoot and pairs that equipment with experienced professional operators. 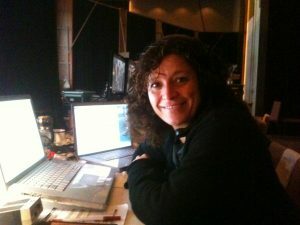 Also, Conchita always includes a backup computer, prompter and cables so you will never be stuck without an option. 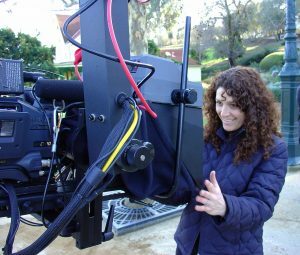 Contact Eyeline Teleprompting, for the equipment and experience thatensures a perfect presentation.